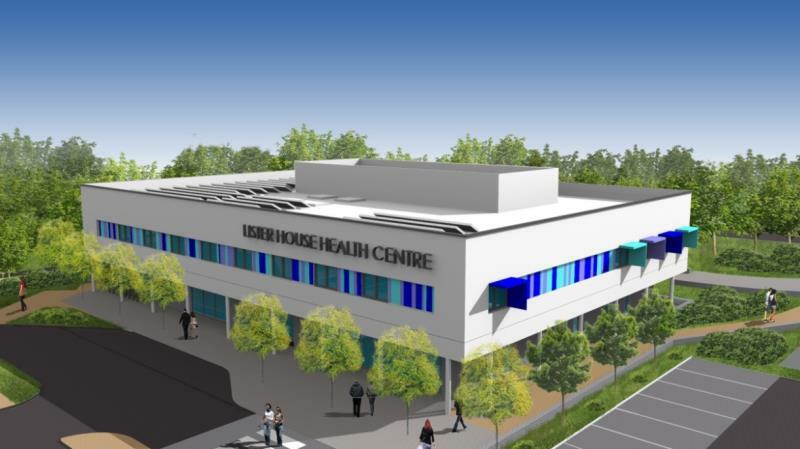 We are a friendly, supportive, democratic, well organised and enthusiastic GMS Practice, dedicated to providing traditional family orientated General Practice based at a new purpose-built single site health centre in Harlow, Essex. Training Practice and also Teaching Practice for Cambridge and Barts. We are also a Research Practice. We look forward to the addition of a Salaried GP to the Practice and would be able to support a newly qualified GP if needed. Competitive salary, dependent on experience with 6 weeks annual leave. Informal visits or contact prior to the interview process are welcome. Applications or requests for further information should be sent to our Personal Assistant Paula.Stubbs@nhs.net or call 01279 632970. We are looking for a Practice Nurse to join our very busy but friendly team. We are a supportive, well organised and enthusiastic Practice, dedicated to providing high quality care to our patients. To work in accordance with the UKCC Code of Conduct. Ability to self-motivate, organise and prioritise workloads. Maintain continued education by attendance at courses and study days as deemed useful or necessary for professional development. Must be a Registered General Nurse and have membership of a professional body. Providing Assessment, Screening Treatment Services and Health Education Advice. Provide nursing treatments to patients in participation with general practitioners or independently to agreed protocols. Provide general and specific health screenings to the practice patients (within agreed protocols) with referral to general practitioners as necessary. Advise patients on general health care with referral to GPs as necessary. In participation with the practice manager, ensure the maintenance of equipment and stock levels relating to patient care. Participate in the administrative and professional responsibilities of the practice team. Ensure accurate notes of all consultations and treatments are recorded in the patients’ computer notes. Ensure accurate completion of all necessary documentation associated with patient health care and registration with the practice. Ensure collection and maintenance of statistical information required for regular and ad hoc reports. Attend and participate in all practice meetings as required. Assist in the formulation of practice philosophy, strategy and policy. Co-operate and participate as required in any research projects within the practice. Participate in the education and training of students of all disciplines and the introduction of all members of practice staff with special responsibility for nursing staff. Maintain effective liaison with other agencies and staff concerned with patient care and with all other disciplines within the practice, with appropriate regard to confidentiality. For a more detailed outline of the role please refer to the job description attached. Interviews will be carried out for successful applicants on receipt of this application; this post may close earlier if a suitable applicant is found. We are looking for a Medical Receptionist to join our very busy but friendly team. We are a supportive, well organised and enthusiastic Practice, dedicated to providing high quality care to our patients. The ideal candidate must have communication and IT skills and be able to work as part of a team. Applicants must be flexible with a variety of shift patterns – weekly 6 hour shifts between 7:30am – 7:00pm.